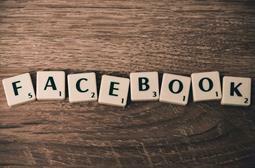 Facebook has objected to the publication of confidential documents and emails of internal discussions about the controversial use of friends data. Parliament’s fake news enquiry, led by the digital, culture, media and sport (DCMS) committee, has published emails seized from an American businessman pertaining to Facebook’s controversial use of friends data. The documents reveal behind the scenes discussions among senior Facebook executives including Mark Zuckerberg and Sheryl Sandberg about the continued use of the data of Facebook users’ friends. They discussed how they would whitelist certain applications to allow them continued access to friends data following an overhaul of Platform, the set of services, tools and products provided to third-party developers developing apps that access data on Facebook. A recurring theme in the discussions was how to continue ensuring the stream of revenues that accrued from developers for accessing data. The documents, running to 250 pages, were seized on 24 November from the founder of a US software company, Six4Three, while he was on a business trip to London. Using a rare parliamentary move, the chair of the DCMS committee, Damian Collins, had the serjeant at arms go to the businessman’s hotel to compel him to give up the documents. When he failed to do so, the businessman was escorted to parliament and warned that he faced fines and possible imprisonment if he didn’t hand over the documents, according to a report in the Observer. Collins says that Facebook knew that the controversial collection of detailed call data from users of Android phones would lead to bad PR and that to mitigate the risk, Facebook set out to deliberately hide this from users. 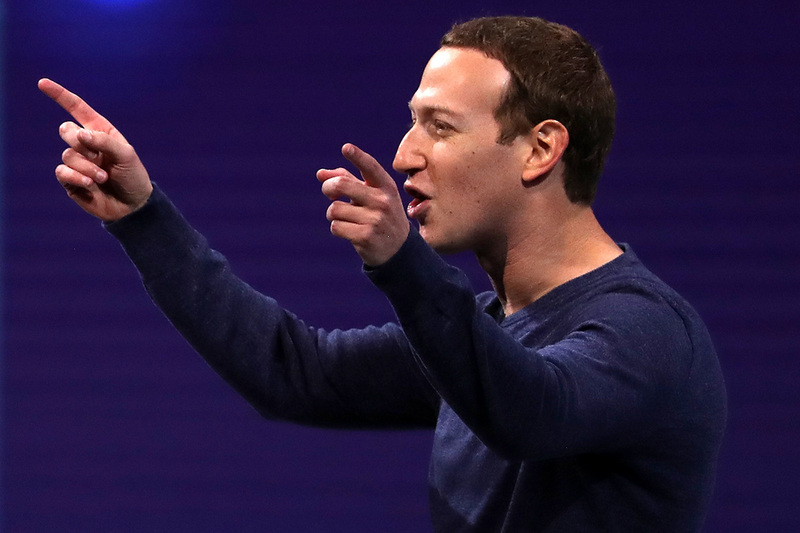 He said that Facebook also took an aggressive stance against apps on its platform, carefully tracking them and then deciding whether to move to acquire them or deny them access to data and kill their business model. 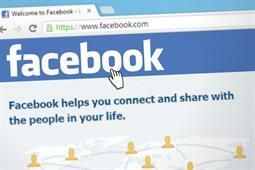 Facebook has objected to the seizure and publication of the documents. Facebook told the Observer: "The materials obtained by the DCMS committee are subject to a protective order of the San Mateo Superior Court restricting their disclosure." However, Collins has replied to Facebook, saying that parliament has the power to seize documents within its jurisdiction. In a note prefaced to the release of the documents today, Collins summarised the key issues from the Six4Three files.